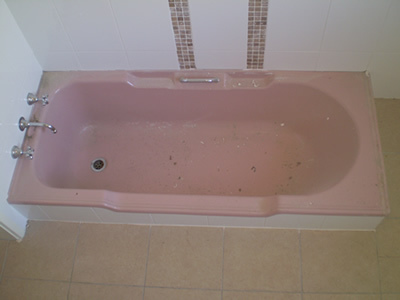 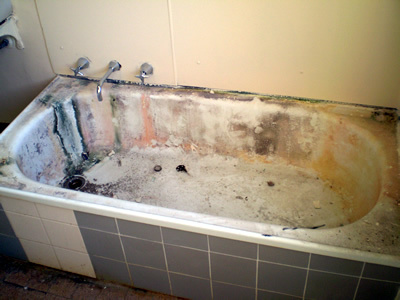 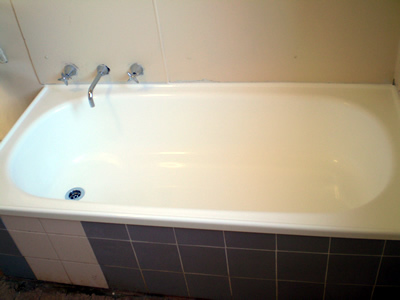 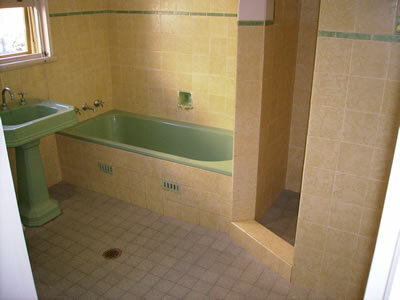 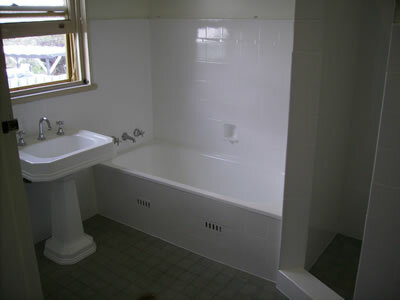 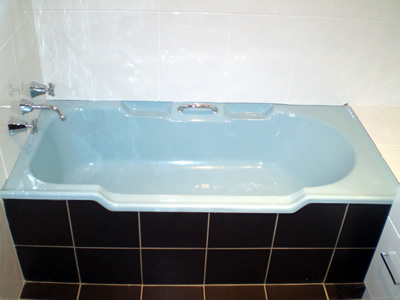 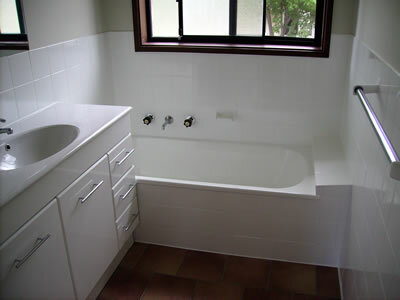 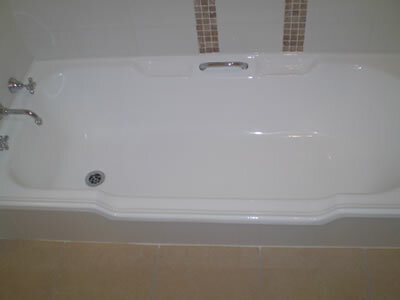 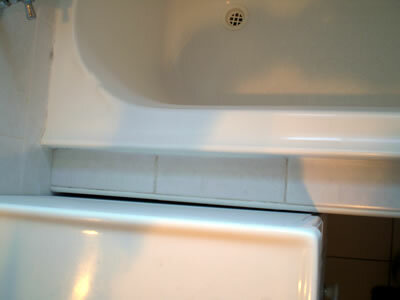 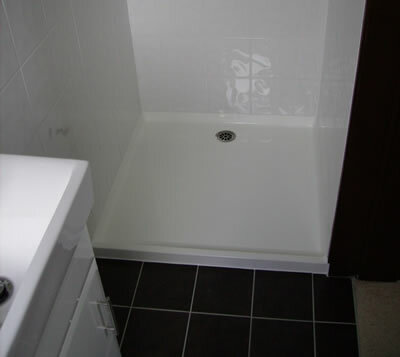 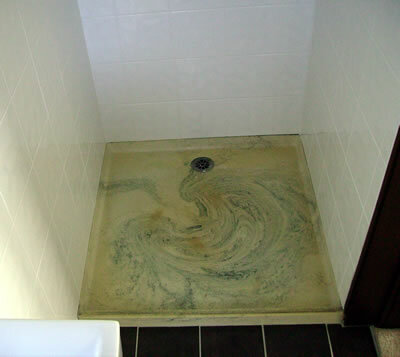 The gallery below contains before and after images from a number of bath resurfacing jobs we have completed. 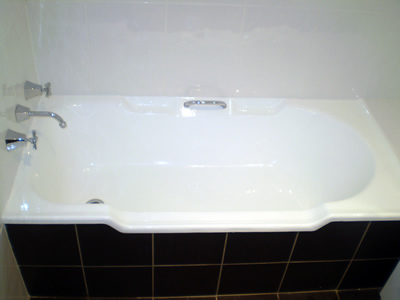 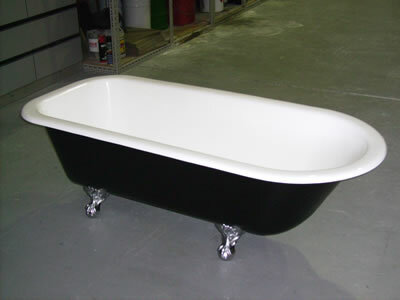 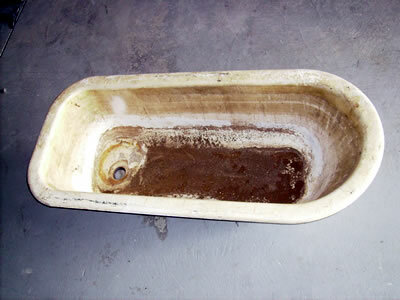 We hope that this will give you some idea of the level of quality you can expect from the proprietary Ultraglaze bath repair process. 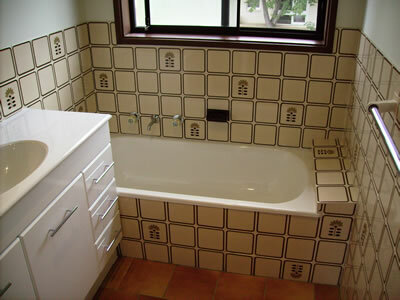 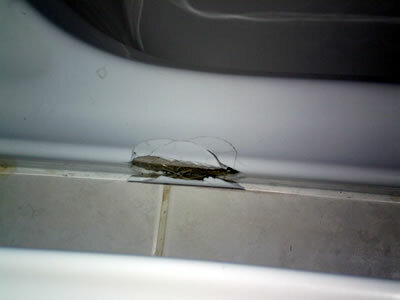 Whether it be resurfacing a bath, wall tiles, or performing chip repairs, we take great pride in our work and always deliver quality results.